Really! 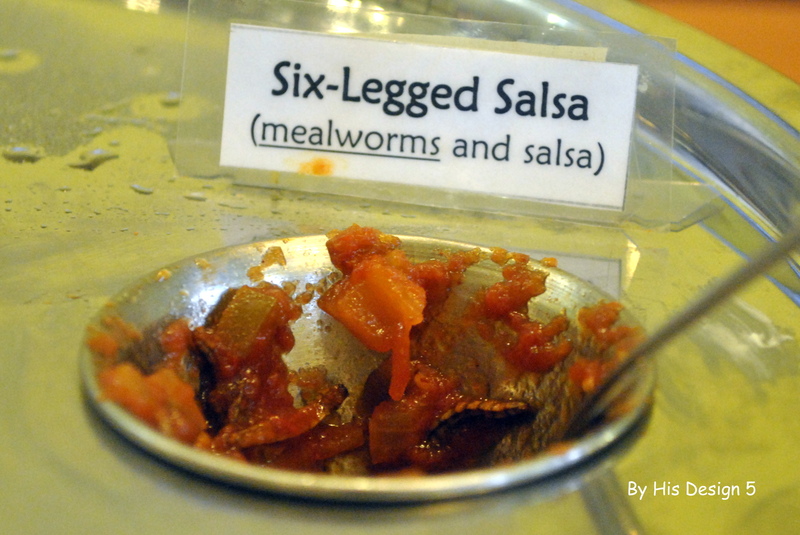 We did eat bugs. But more than that we had a great time at the Insectarium celebrating Lil Sis” completion of Apologia”s Flying Creatures of the Fifth Day. YEA!!!! We love Apologia Science and will, definitely, continue using it in years to come. 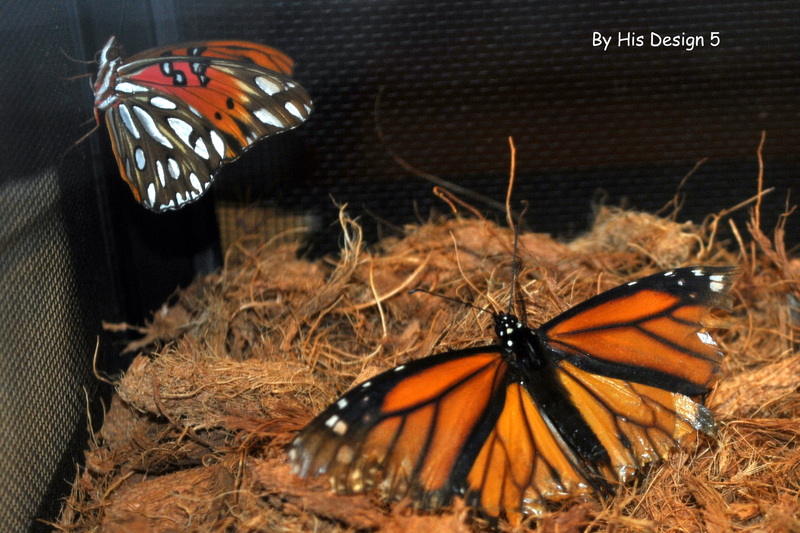 Anyway…the Insectarium. Great family fun! I LOVE that our trip reinforced that scientist really do use the taxonomy classifications. 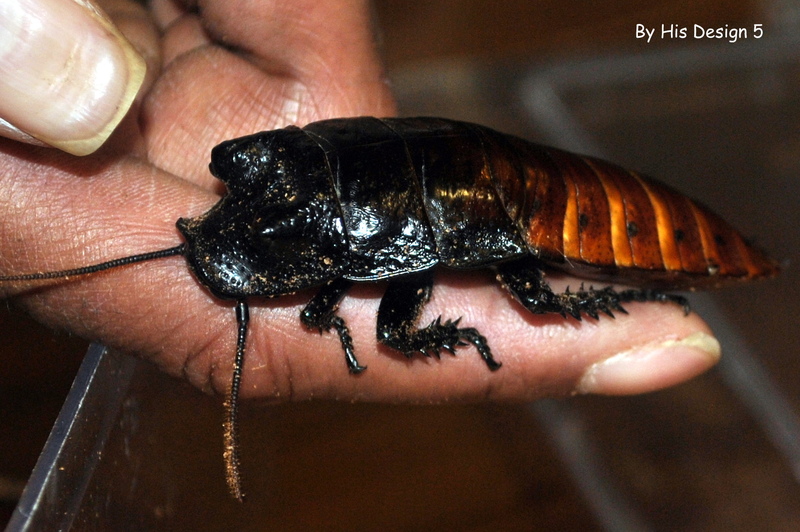 Madagascar Hissing Beetle. Looks yucky. Feels like leather. 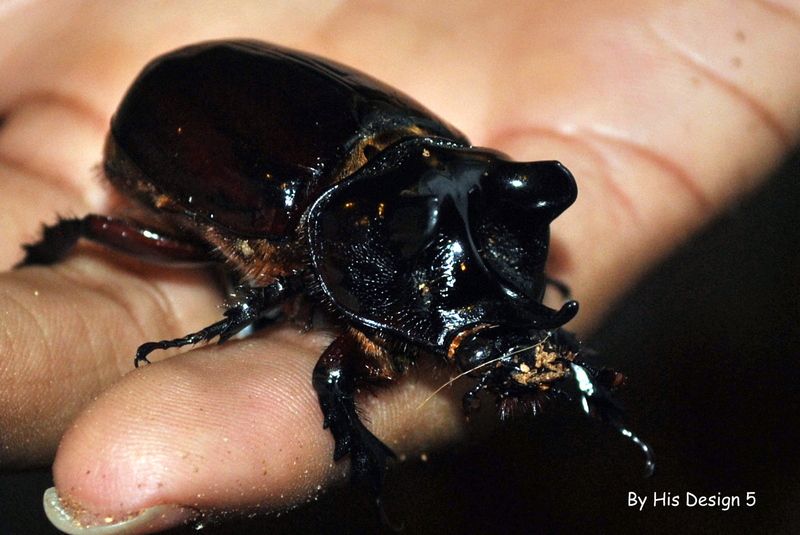 The hissing noises come from the beetles forcing air out of the “blow holes” on their sides. Before we head into the area that simulated the environment where insects lived, we read this sign. 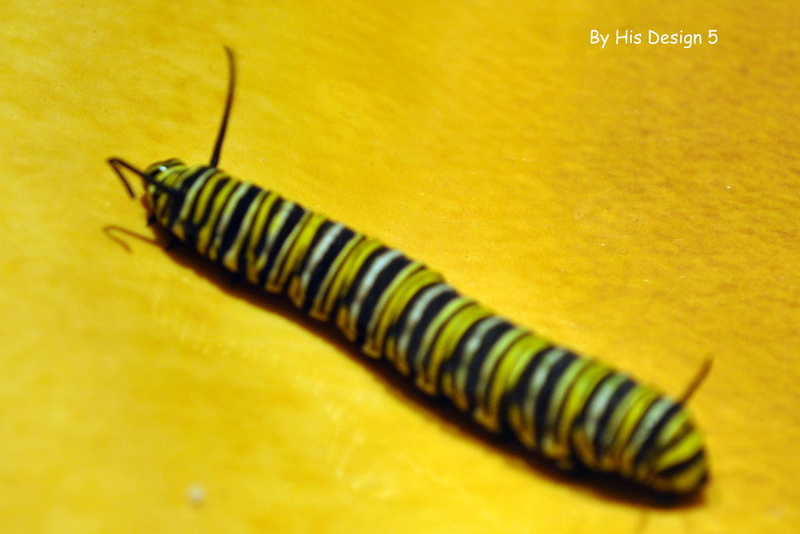 Not sure how happy that I am to know that bugs are used to make food coloring!?!?!?! Underneath the leaves and grass…. 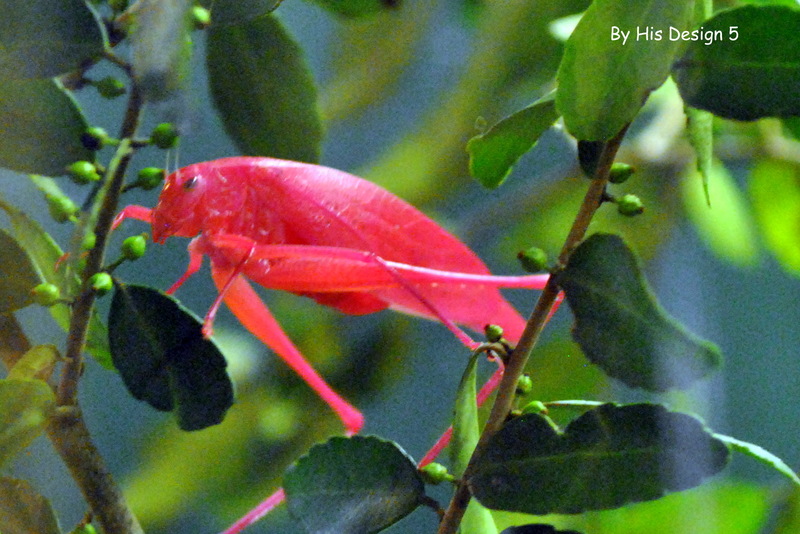 Ever seen a pink katydid? Throughout the Insectarium, there are signs made from Spanish tiles. You will also find signs like this throughout New Orleans – particularly around the French Quarter. 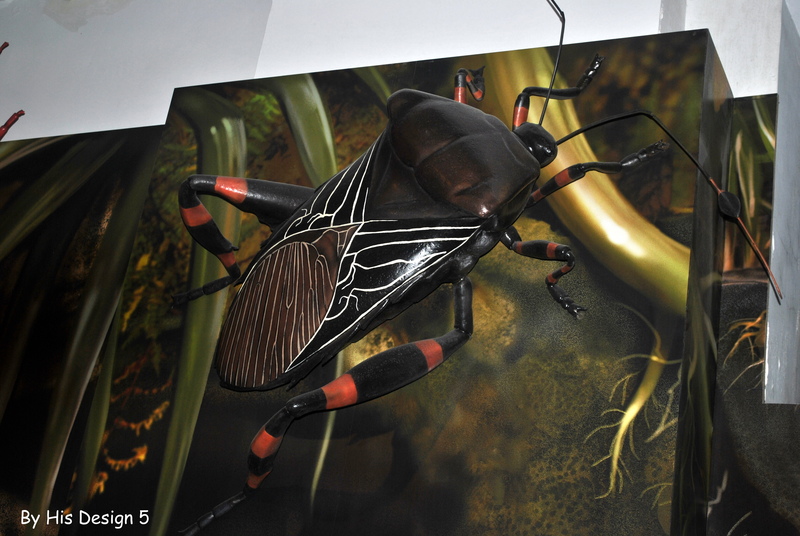 Interesting that the Insectarium displayed great science information this way. 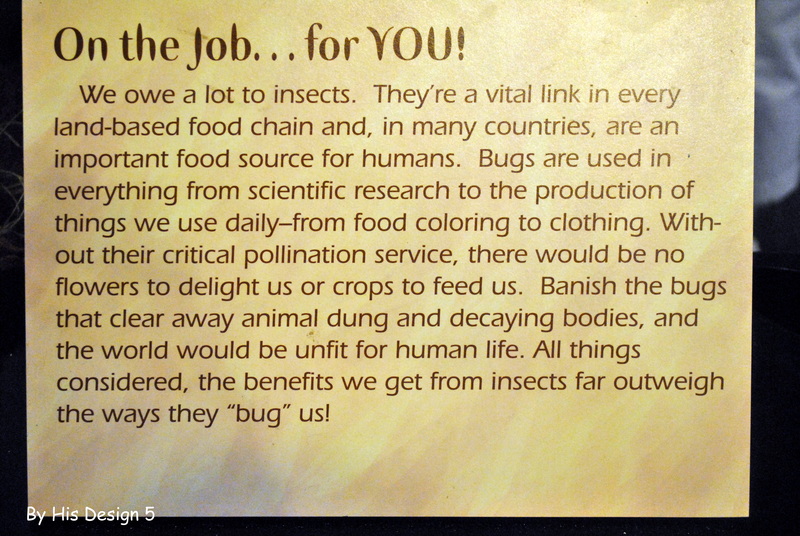 Once again….I love that Lil Sis got to read information at the Insectarium that (almost word for word) was in her Apologia book! Then the part we were all looking forward to (NOT!) 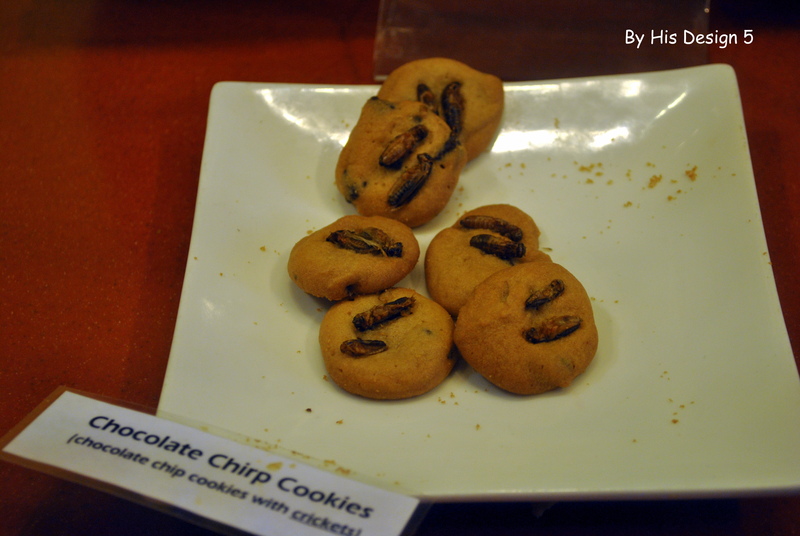 The bug cooking demonstration…. 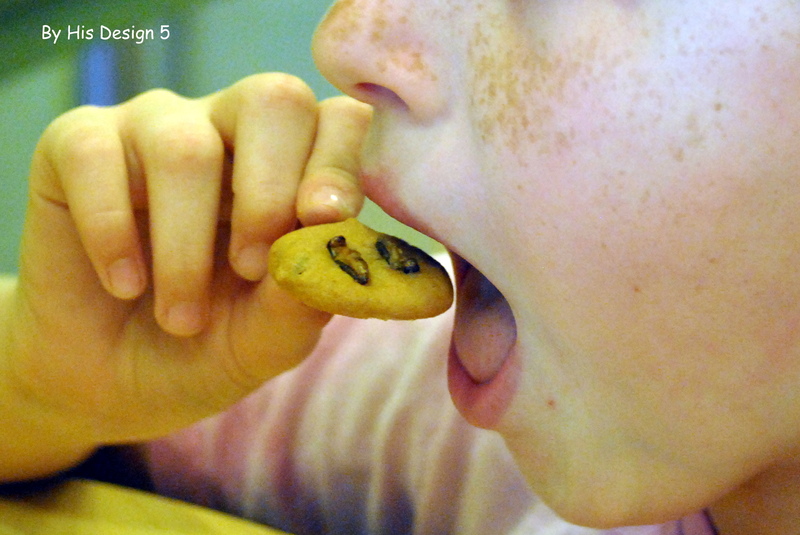 And what did we get for eating bugs. Our hands stamped…. The butterfly exhibit was closed. BOOO!!! 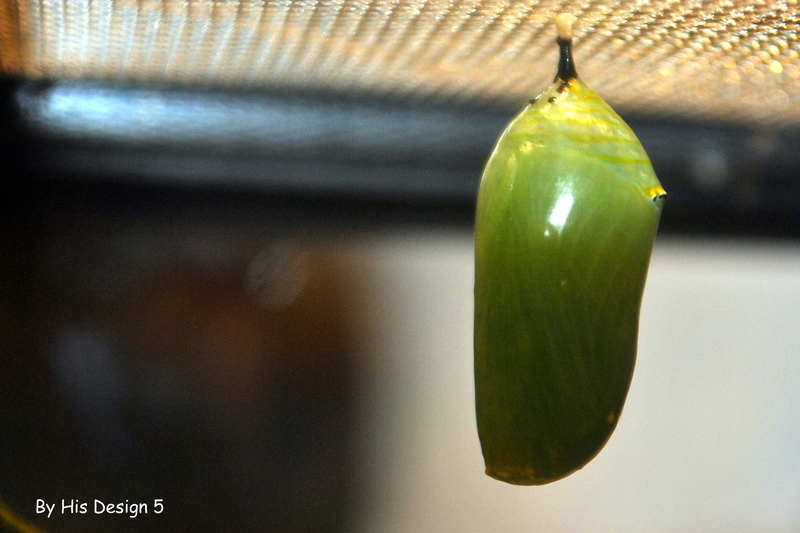 But we did get to see three of stages of a monarch butterflies metamorphosis. We had a great family day. Such a fun (and educational…ssshhhhh, don”t tell Lil Sis) field trip. Joined with other homeschool families around the world learning everywhere we go….. 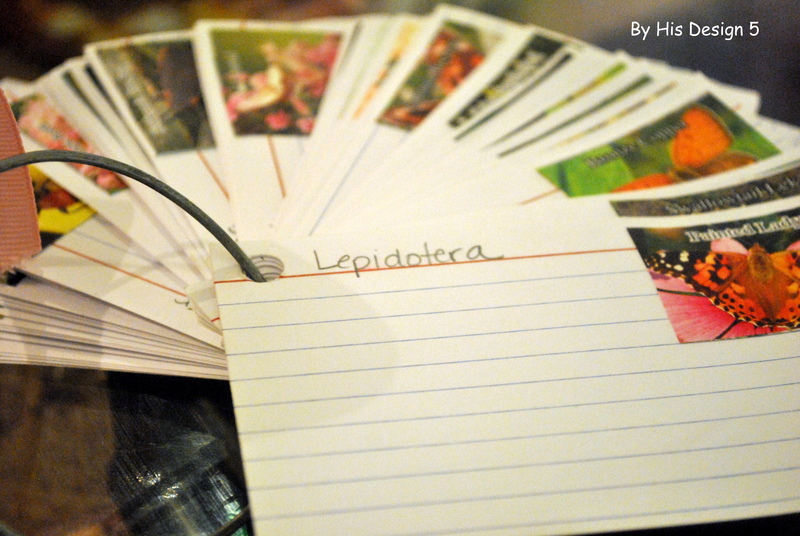 This entry was posted in Field Trip, homeschooling, This and that and tagged homeschool field trips, Insectarium in New Orleans. Bookmark the permalink. Wow, that looks like a great place to visit! I love the pictures. I was a science major in high school and college so these are really wonderful to see. Glad it was a good field trip for all!